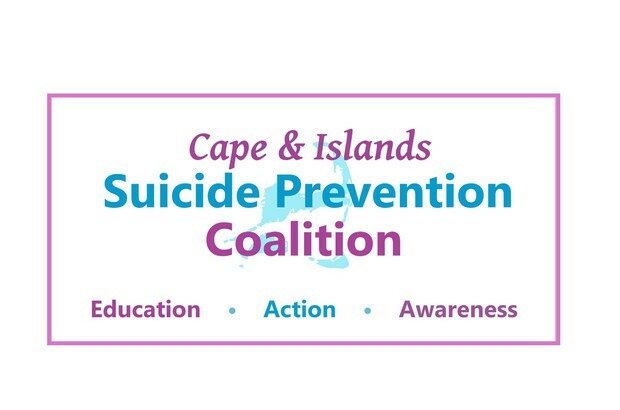 To help give Cape Cod and the Islands communities the necessary information and tools to raise awareness, promote education, and increase action to reduce suicides. C.I.S.P.C. remains committed to our mission. 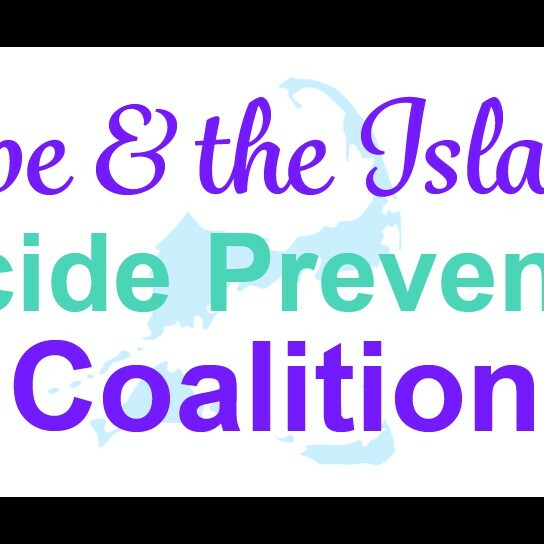 To provide Cape Cod and the Islands communities necessary information and tools to raise awareness, promote education, and increase action to reduce suicides. We cannot do it alone. We are looking for volunteers to help us spread the word at different functions and events that may come up throughout the year. Free Training's offered by C.I.S.P.C. SIGNS OF SUICIDE - S.O.S. QUESTION PERSUADE REFER - Q.P.R. MENTAL HEALTH FIRST AID - M.H.F.A. 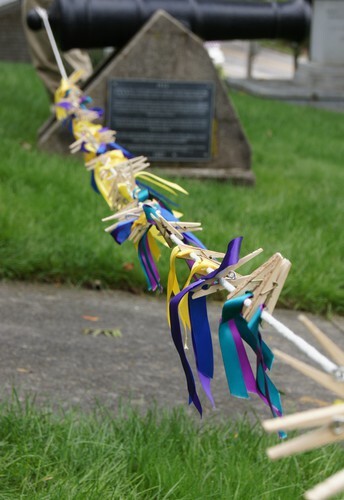 APPLIED SUICIDE INTERVENTION SKILLS - A.S.I.S.T. Candidates for the "M.C.S.P Leadership in Suicide Prevention Awards" are selected by a committee of previous. honorees. The Awards Committee solicits nominations, selects candidates and submits recommendations to the M.C.S.P. Executive Committee for approval. 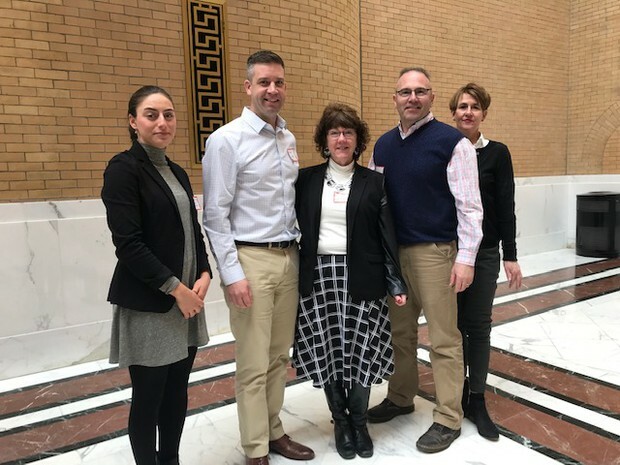 Members of the Cape Cod & Islands Samaritans, the Cape & Island Suicide Prevention Coalition along with representatives from Dylan Fernandes office, from left to right, Unk woman from State Rep. Cyr's office, Sgt./Co-Chair of CISPC Kevin Marshall, Executive Director/Steering Committee Member Stephanie Kelley, Greg Giardi, and Assistant Director Karen Ellery-Jones. Co-Chair Deb Martin, PHO Navigator, HCI Physician Org.